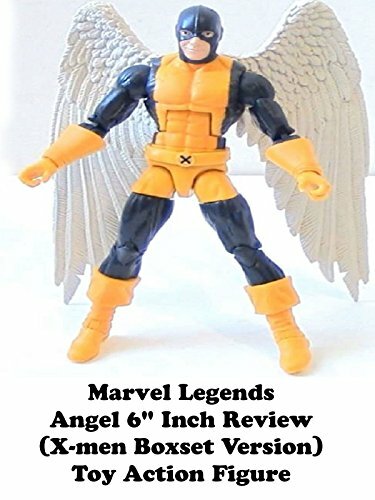 This is a Marvel Legends ANGEL 6" inch toy action figure review. It's part of the 5 pack box set that was a store exclusive. It's an okay figure but has it's faults. The lack of poseable wings and a questionable choice for a head sculpt really hurt the presentation of this action figure. I don't see many people buying this solo as it's meant to get as the team set to buy.